We welcome you to the website for Longhoughton Community & Sports Centre at Westfield Park, Park Road, Longhoughton NE66 3JH. Built in the heart of the community, the community and sports centre is home to a number of regular groups and services that benefit the whole community. Whether you are young or old, have a young family or are living alone, your community centre is the place to find interesting activities on your doorstep. 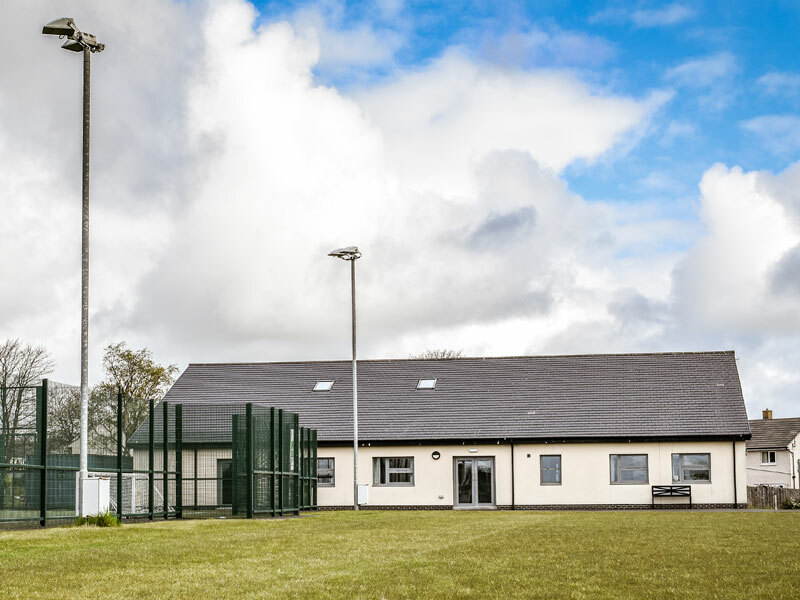 Community groups and individuals from the Longhoughton area and and further afield use the centre regularly as a place for learning, sport, fitness, celebration, sharing food together, volunteering and much more. Put simply, we aim to bring people together to transform lives, enhance community spirit and most importantly…. have fun! We hope that you will make full use of our community facilities and look forward to welcoming you as new or existing patrons. If you need any help with navigating this site or booking our facilities, please don’t hesitate to contact us and we will be happy to assist. We’d also love to hear your ideas on what you’d like to see on offer in the centre. The centre is run entirely by volunteers so if you have a little bit of time to spare we will offer you a very warm welcome and a job or two to do! 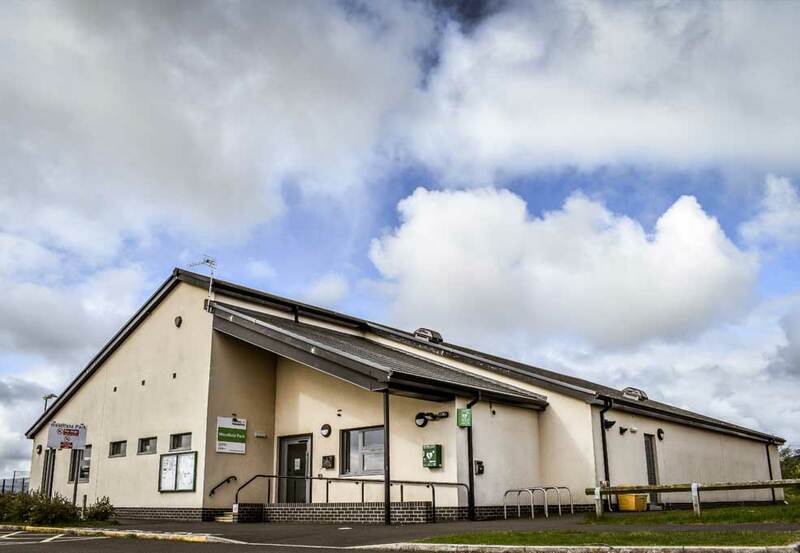 We have a well equipped large Function Room and Community Room at Longhoughton Community & Sports Centre which can accommodate a wide range of activities. 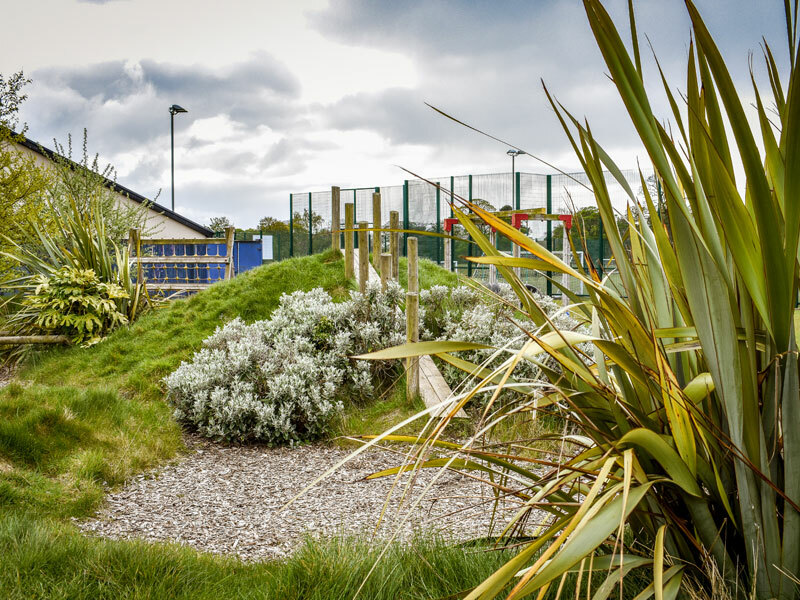 Longhoughton Community & Sports Centre has a natural play area which is open during all daylight hours free of charge for the enjoyment of the local community and visitors. 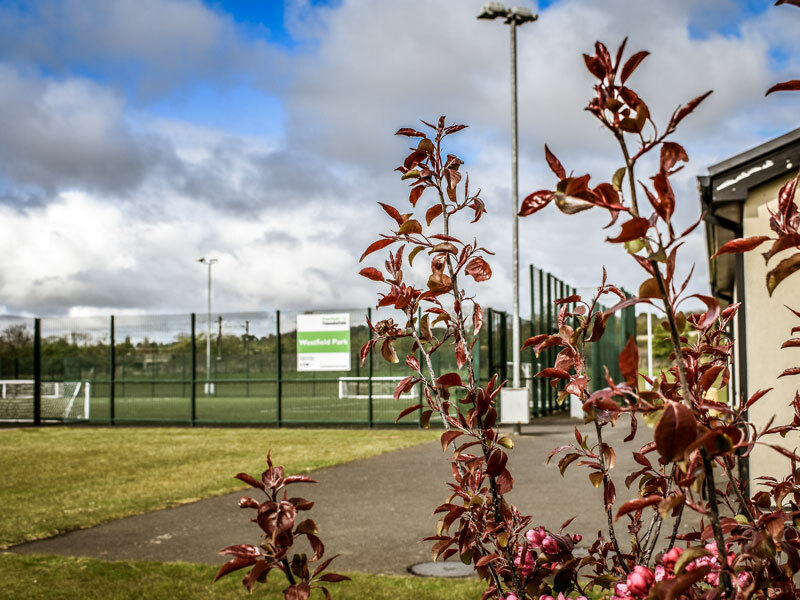 Our Grass Pitches and Synthetic Turf Pitch (STP) at Longhoughton Community & Sports Centre are available at competitive prices for any district football club or group of football enthusiasts.